Being a magician, I work with many event planners in a lot of different settings. I’ve seen planners who work on holiday parties, trade shows, employee appreciation events, client appreciation events and so on. With the holiday party season approaching quickly I thought I would share a story of a friend of mind. Angela is a corporate planner in the Boston area. Her boss always loves her work and the employees enjoy her enthusiasm. However, technology was never her favorite tool. Instead, Angela preferred to use a hand written planner for most of her work, including her holiday party. Around November 2014, the planner was misplaced and never found. It was devastating. However, being smart and resourceful, she made it out alive but think about all that wasted time trying to recover information from e-mail and voice mail. Using technology can be a little bit challenging at first but there are two MAJOR benefits. 1.) The information is mostly stored in a “cloud” which means it can be accessed by multiple devices or by a user name system. That means if you lose your phone, you can still for your holiday party. 2.) Event Planner are able to easily share information with people involved with the project. In order to save you from Angela’s mishap, I’ve compiled some of the most useful apps for event planners today. As we head into the holiday season, try out 2 or 3 of them and see if they help you out! This is one of the most useful apps ever. You literally can capture anything, even webpages to review later. The real secret is that everything you post into your Evernote is searchable. You can take your notes or even use ScannerPro (discussed below) to transcribe physical copies into PDFs. If EVERY planner used this, they will save thousands of dollars. 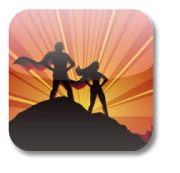 Super Planner is a high-powered app which allows you to quickly create estimates for your event. This means if you know approximately how many guests are coming you can figure out space needed, tables needed, food/ drink estimates etc. Event planners are also able to figure out the general size of projector needed as well. While I understand this app is $10, it will save you a lot more later. 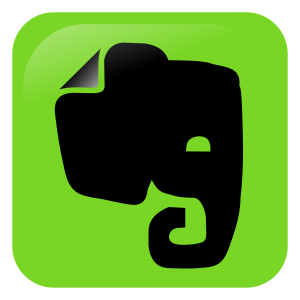 People who use Evernote can be directly scan items with this app. Basically, ScannerPro is just a scanner but it does a little bit more. 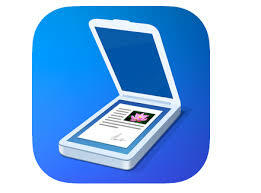 App users are able to scan any physical document (handwritten or typed), and it transforms it into a PDF. The document is able to be edited almost immediately after scanning it. Most of all, invoicing and keeping track of receipts become SUPER simple with this app. If you are making an invite for your holiday party, you can easily search hundreds of designers who will do it cheap.While you have to sift through a lot of users, you can easily read the reviews and find samples of that person’s work. 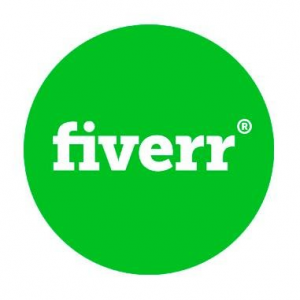 I know many people who have used Fiverr to outsource small projects. While this is a great way to find someone, if you need high quality, find a professional. If it’s something simple then go for it. This is just a COOL idea I sometimes recommend for clients. 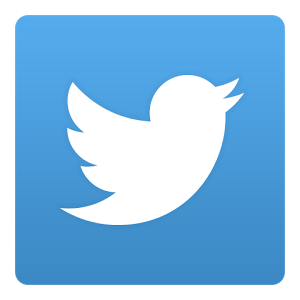 Most people have a Twitter account and are able to share with each other. However, the best part is that you can crowd source your holiday photos! As long as your team uses Twitter, they just have to apply a predetermined hashtag. If you have a hired photographer, that’s great. However, sometimes they miss little photos, which can be gold for you. Because almost everyone has a smartphone with a fairly decent camera, this puts even more value in your hands. These are just 5 great apps, which has helped events planners I work with. With apps like Evernote and Super Planner, it helps communicate to entertainers and vendors like myself. Great results can only come from great communication. For more information how I can help turn your holiday party from good to great use the contact form below!